During a Webmaster Help session, Google’s John Mueller answered a question related to how videos on landing pages might impact rankings and site speed. In addition, he gave insights into how visual content helps landing pages gain enhanced listings in search results. A lot of online marketers’ goals are to create high-quality content that is relevant to their customers. But they also want to create visually appealing content that will supplement the textual content that they created. In the webmaster help session, somebody asked if it made a ranking difference if a video is put up in place of an image. It may relay more information but at the cost of site speed. Google’s John Mueller responded that the site speed may not be as much of an issue and suggested that it is also important to consider how Google might be able to use the video in the search result. At the same time, Google’s John Mueller stated the advantages of implementing a video on your landing page and how there is more to ranking than the ten blue lines. Online marketers should consider enhanced listings should be a part of the process when thinking about rankings. 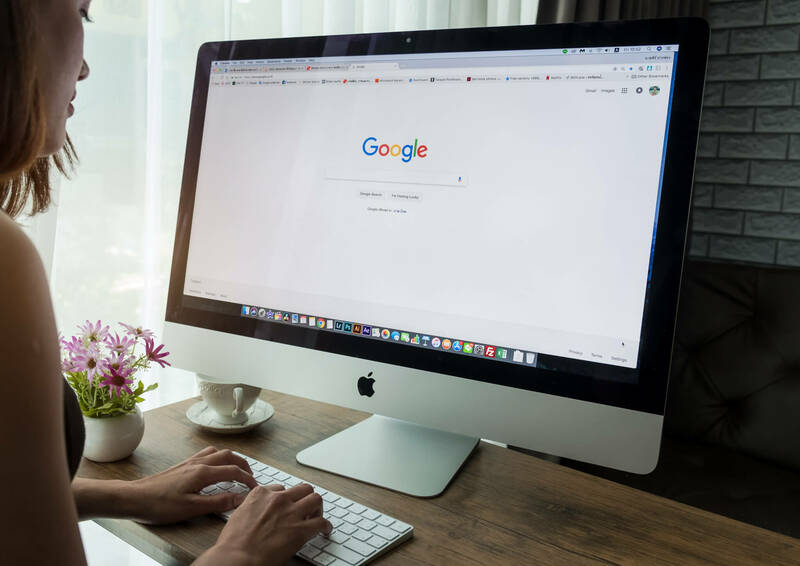 He went on by explaining that showing a video in your web page would not make Google rank your page differently than others, it is more on how the search engine would present your web page in the search results. As a follow-up question, the location of the video content on the web page was asked to John Mueller. He answered that the placement of the video on the web page is in fact, important. It is essential that the video is emphasized on the web page rather than looking like a random element on the page. His answer suggested that the location of the video can influence Google’s interpretation of the importance of that specific content to the page. Although no one has the secret recipe for all of Google’s Search Ranking Factors, insights like these help online marketers create effective SEO strategies. Our team of SEO Specialists at Boston Web Marketing are experts in creating and implementing SEO strategies no matter what industry you are in. Call us now and get a free SEO consultation. Watch the Webmaster Help session here.